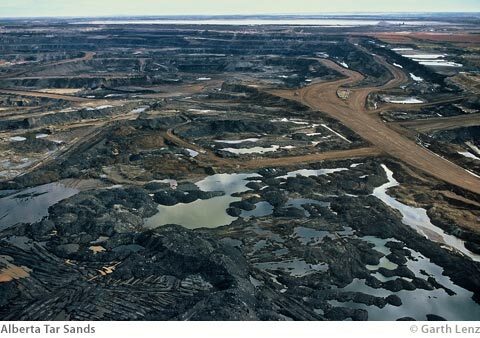 This entry was posted in Poetry, Politics, Today's Quote and tagged Alberta tar sands, Enbridge Northern Gateway Pipeline, environment, Four Quartets, oil sands, T.S. Eliot. Bookmark the permalink.